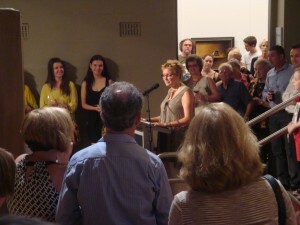 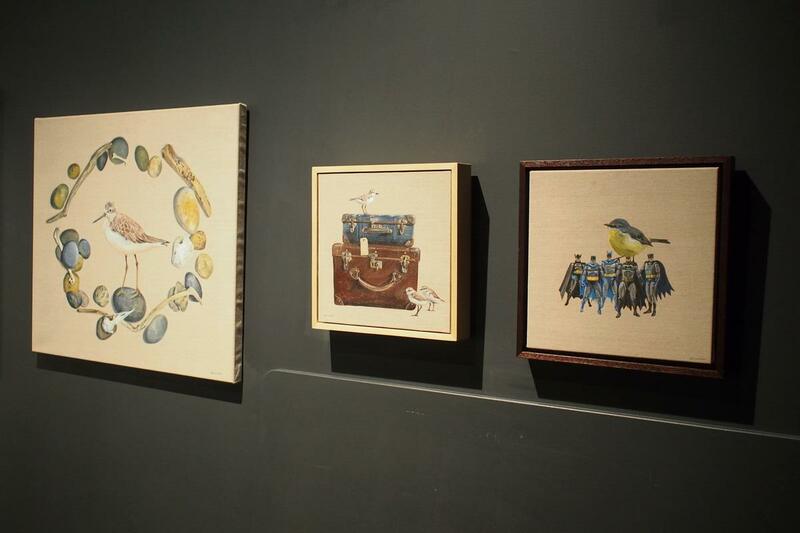 Thanks to all of the 200 people who attended opening night… it was very lovely to share that with you. 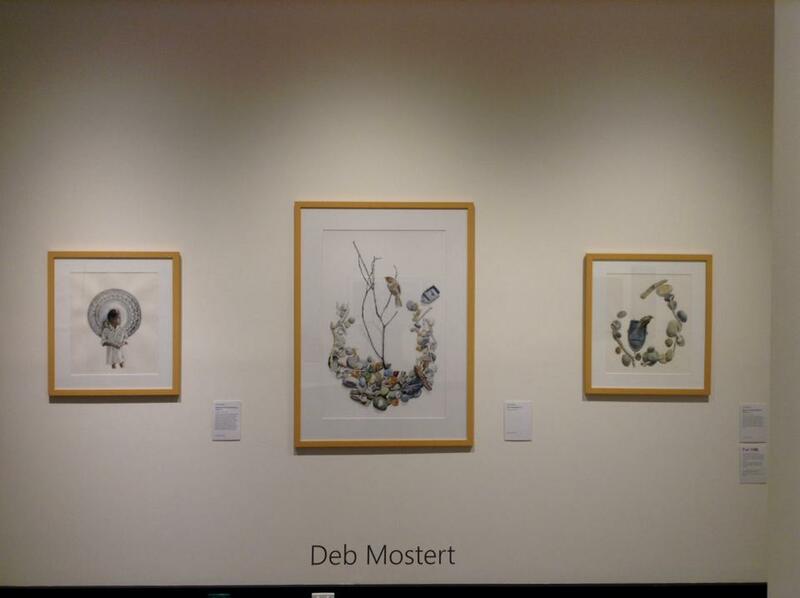 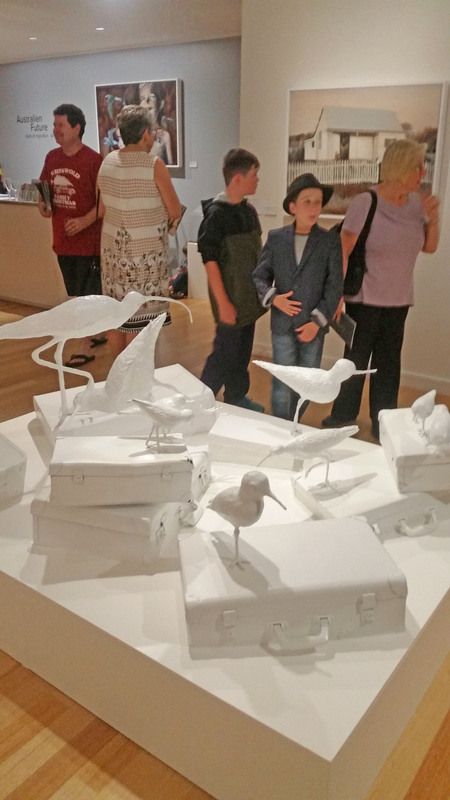 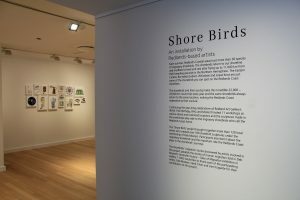 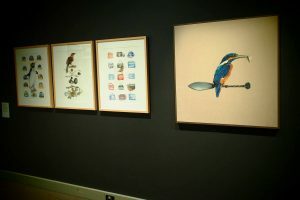 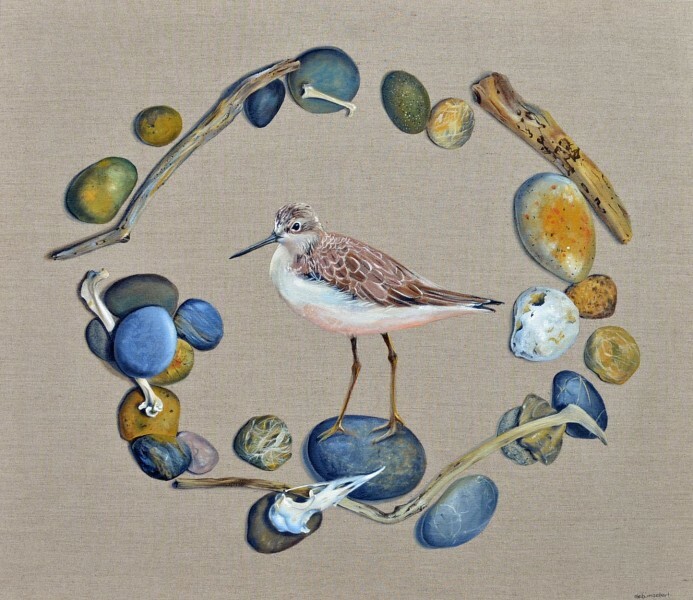 The Shore Birds exhibition also looked wonderful and it is a lovely accompaniment as we discuss the vulnerability of our migrating shorebirds as well as our shared migration stories. 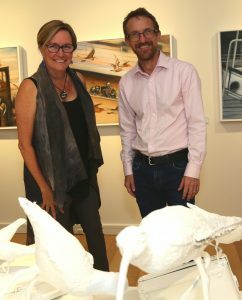 Thanks to Louise Martin-Chew for opening with Professor Richard Fuller, School of Biological Sciences, University of Queensland. 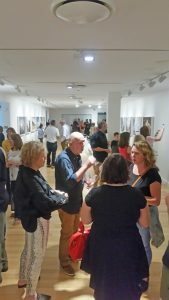 To celebrate their first year, Onespace Gallery is excited to launch Onespace Afterimage Editions – a new platform in which they collaborate with artists to create limited edition digital fine art prints. 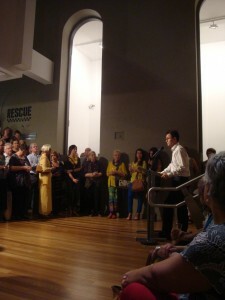 Michael Boiyool Anning, James and Eleanor Avery, Renata Buziak, Elisa Jane Carmichael, Jodie Connolly, Shara Delaney, Sebastian Di Mauro, Andrea Higgins, Georgina Hooper, Lucy Irvine, Rachael Lee, Fintan Magee, Sebastian Moody, Casselle Mountford, Deb Mostert, Matthew Newkirk, Lix North, Elysha Rei, Mandy Ridley, Brian Robinson, Donna Maree Robinson, Jackie Ryan, Samuel Tupou, Benjamin Werner, and Jay Younger. 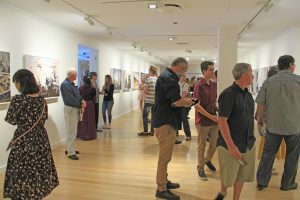 The exhibition will be available to the public in the gallery and online from Wednesday, 6 December 2017 and will run until Friday, 22 December 2017. 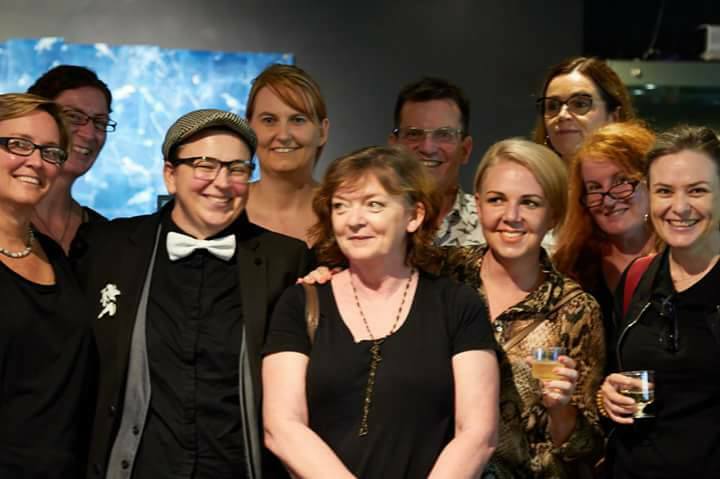 Please join us for drinks with the artists on Saturday, 8 December 2017, from 6-8pm to celebrate our first year of exhibitions and achievements. 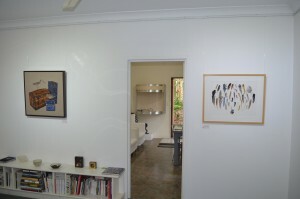 I have these two works available as a limited run. 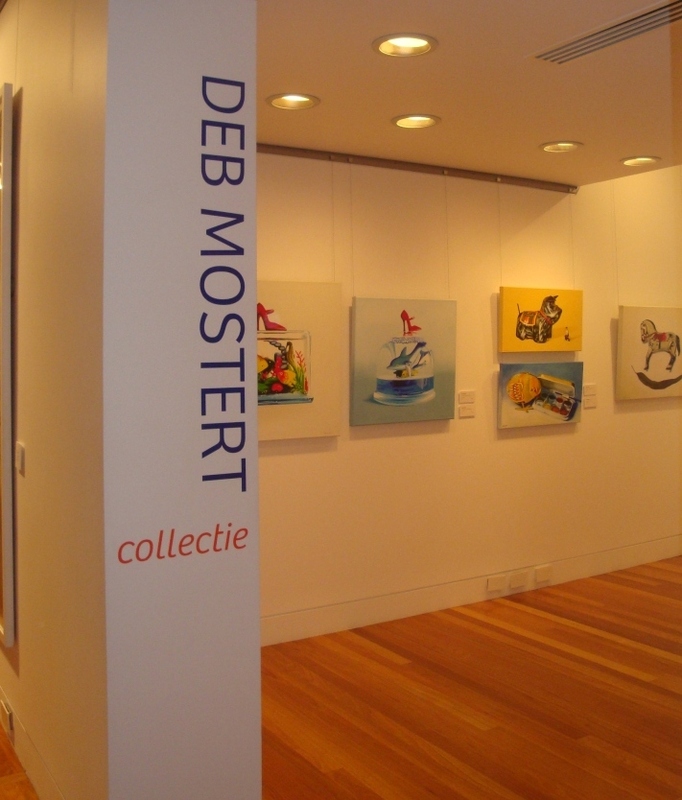 Please contact the gallery for purchase. Curated by Carrie McCarthy with much absorbing artwork by artists who work across science and art including: Maria Fernanda Cardoso, Elisa Jane Carmichael, Selene Cochrane, Simone Eisler, Emma Lindsay, Sara Manser, Sharon McKenzie, Julie-Anne Milinski, Deb Mostert, Jeanette Stok, Geoff Thompson, Michelle Vine, Carolyn Veronica Watson. 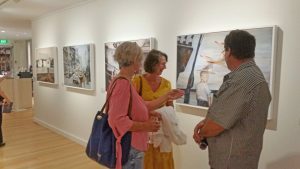 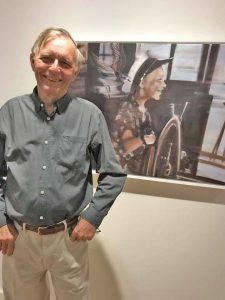 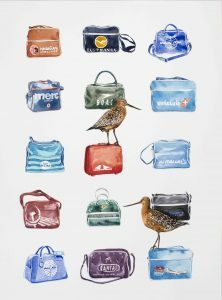 The Quiet Observers is a joint exhibition of 3 artists whose works are thoughtful observations of the world around them. 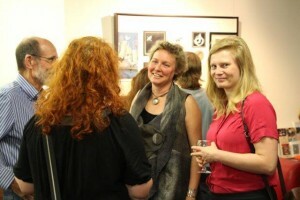 3 works have been curated into a group exhibition at the Ipswich Art Gallery entitled People- Places. Exhibition held from the 5th January – 23rd January with a ‘drinks with the artists’ evening on the 22nd January from 5.30 p.m. 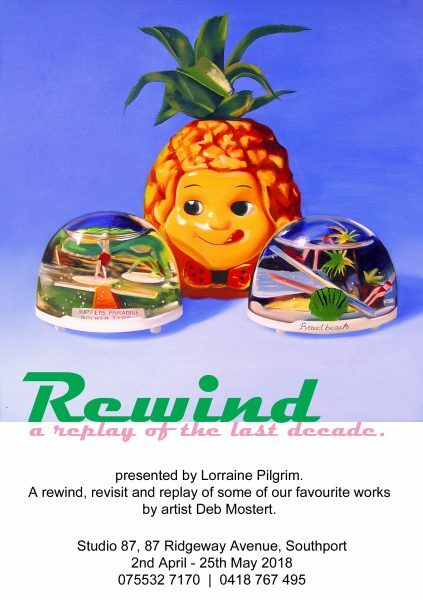 I will have two works in the Summer Group Exhibition show at Lorraine Pilgrim Gallery opening Saturday 12th December and running until 30th January 2016. 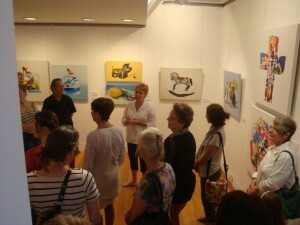 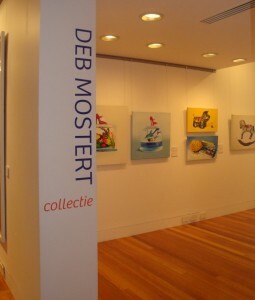 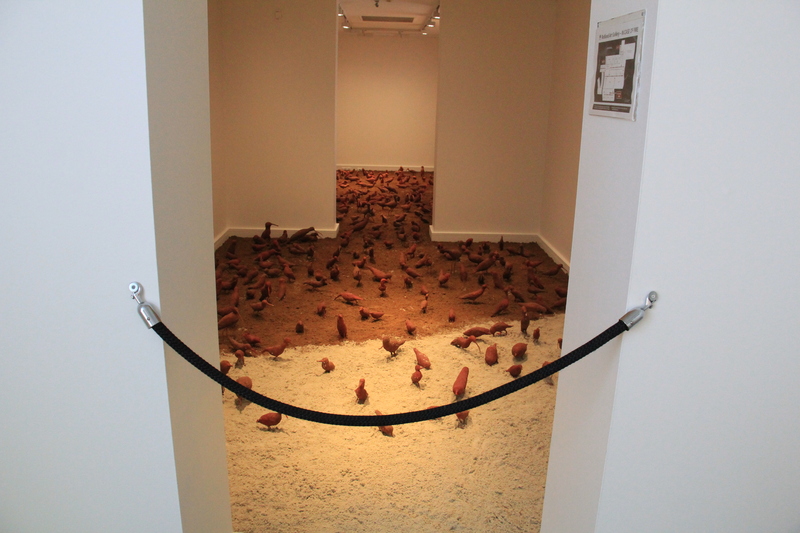 I was curated into 15 Artists at Redcliffe Art Gallery. The opening night was the first chance to see the other artists involved and I was very happy to be hanging with such high calibre of artists. 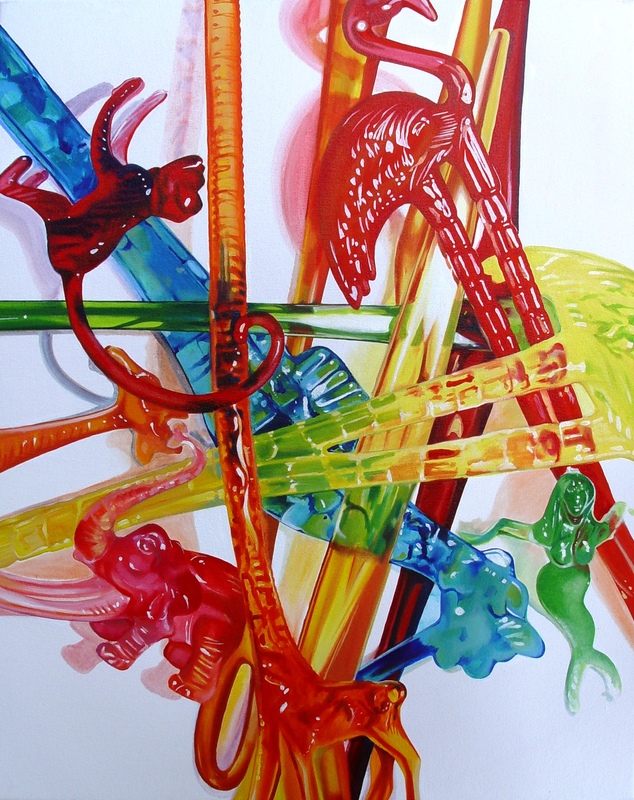 Lindy Lee’s beautiful work ‘Stealing Bamboo Shoots’ was acquired by the gallery for it’s collection. 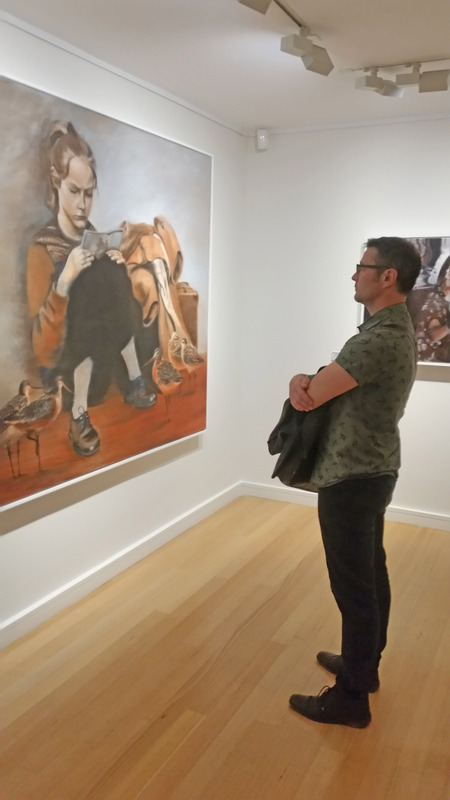 Other artists involved were Gwynneth Boyce, Keith Burt, Stevie Fieldsend, Shaun Gladwell, Judith Kentish, Sherrie Knipe, Lindy Lee, Euan MacLeod, Deb Mansfield, Lauire Nielsen, Mike Riddle, Kristin Tennyson, Kawita Vatanajyankur and Guan Wei. 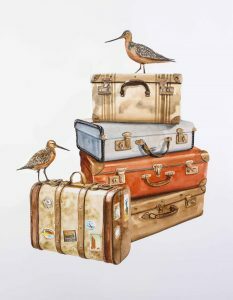 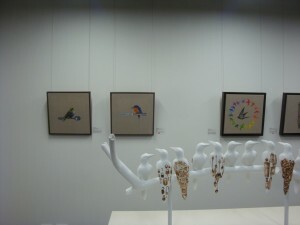 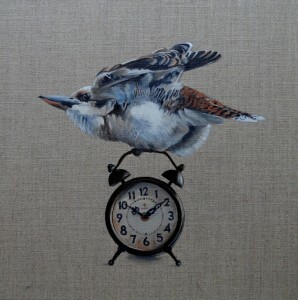 the opening night was fun with lots of lovely people attending and many of the birds flying off to new homes. 12 out of 15 works sold before or on opening night. 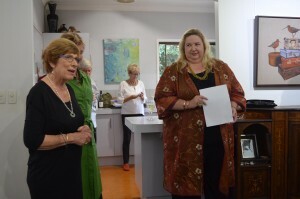 My dealer Lorraine Pilgrim and Susi Muddiman (Director of the Tweed Regional Art Gallery) who graciously opened the exhibition. 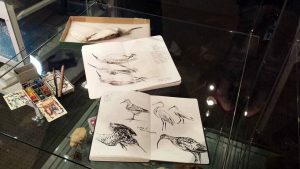 I am currently working towards a new body of work entitled Vogels en Dingen (Birds and Things) which will open on the 30th May with my dealer Lorraine Pilgrim. 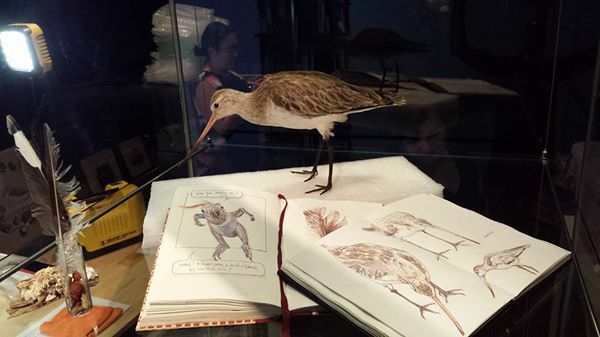 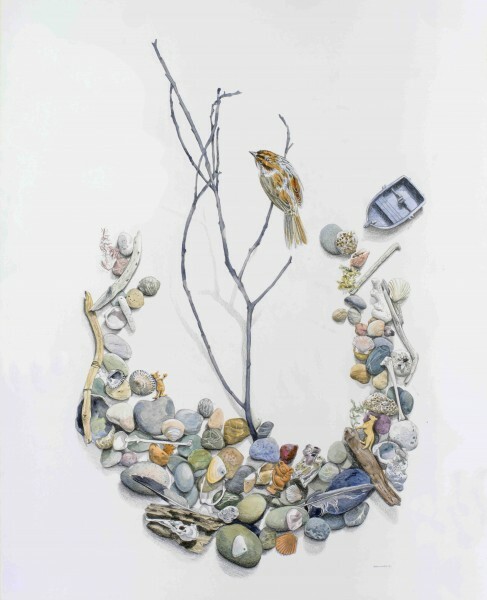 It continues the fascination with collections and the birds who might hoard them. 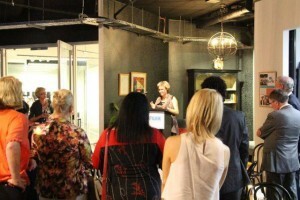 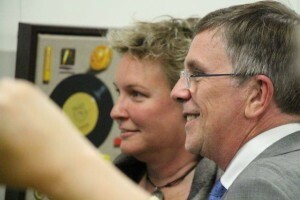 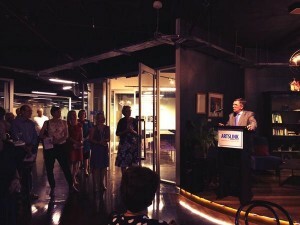 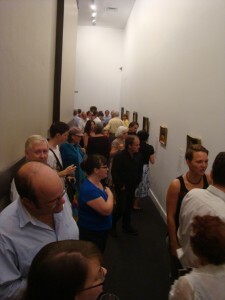 Exhibition opened by Mr Ian Walker, Minister for the Arts. 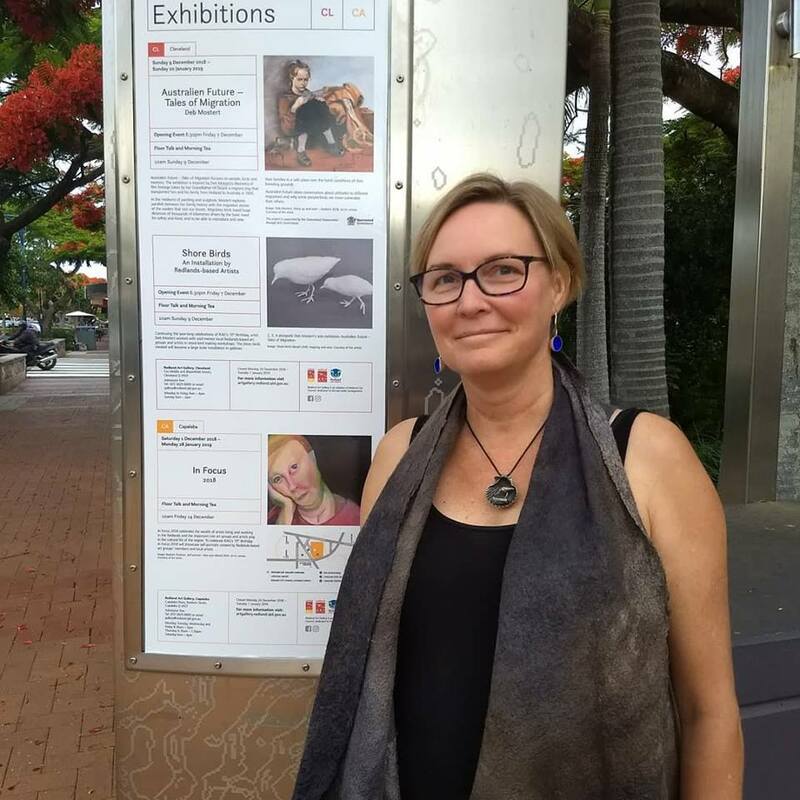 This is my 13th solo show and will be opened on the 8th August at Tweed Regional Gallery by Tracy Cooper – Lavery, Director of Rockhampton Art Gallery. 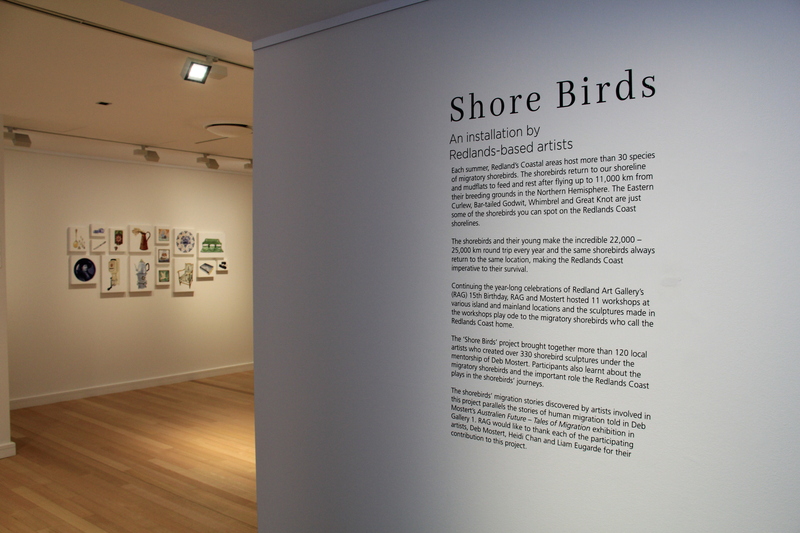 The exhibition will run until the 12th October 2014. 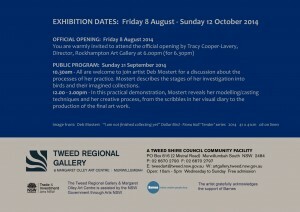 Please join me at either the opening or the public programme of an artist floor talk and a demonstration in the gallery 21st September. 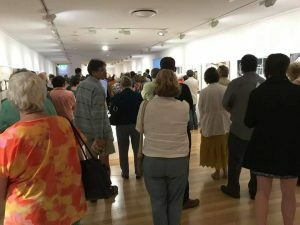 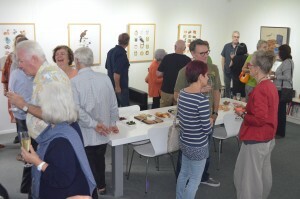 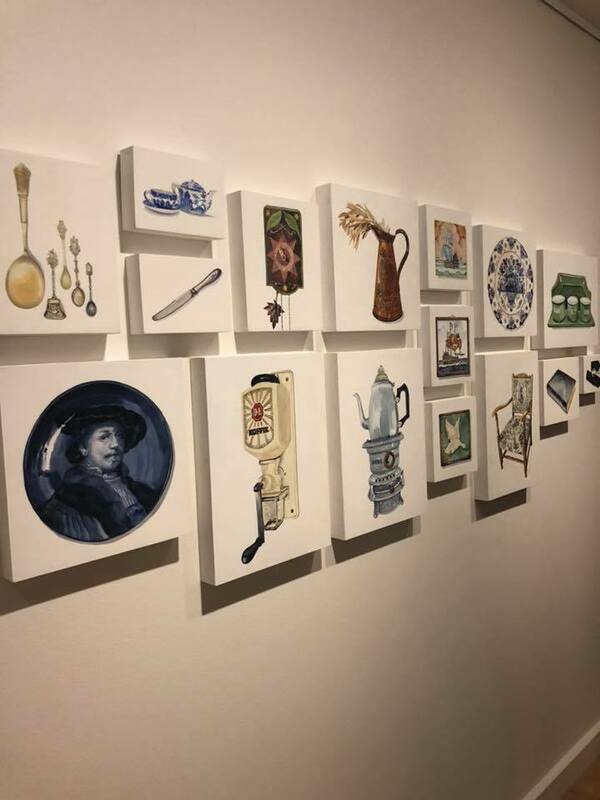 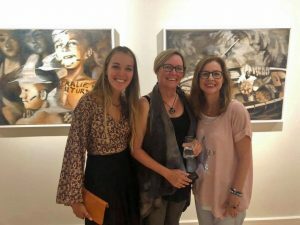 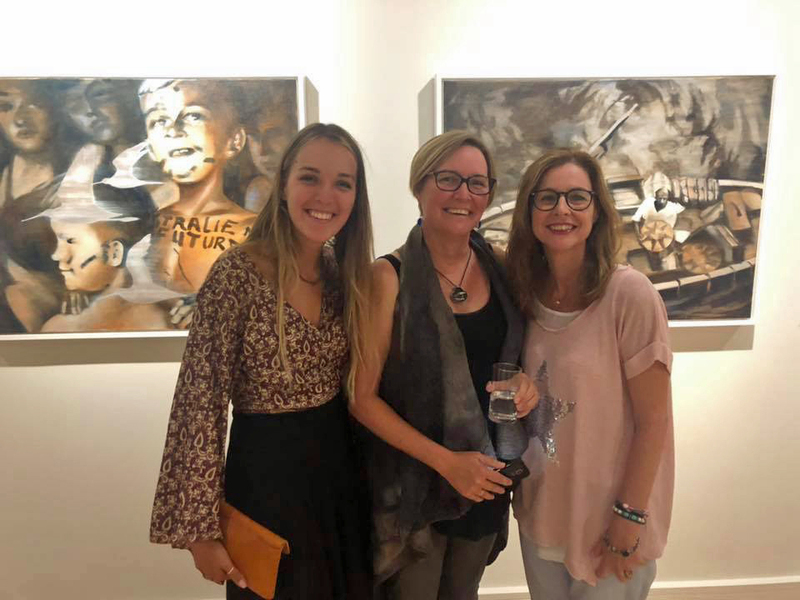 The opening night of Recovery at the Gympie Regional Gallery and a Saturday still life drawing workshop with enthusiastic local artists was a great weekend of art and conversation. 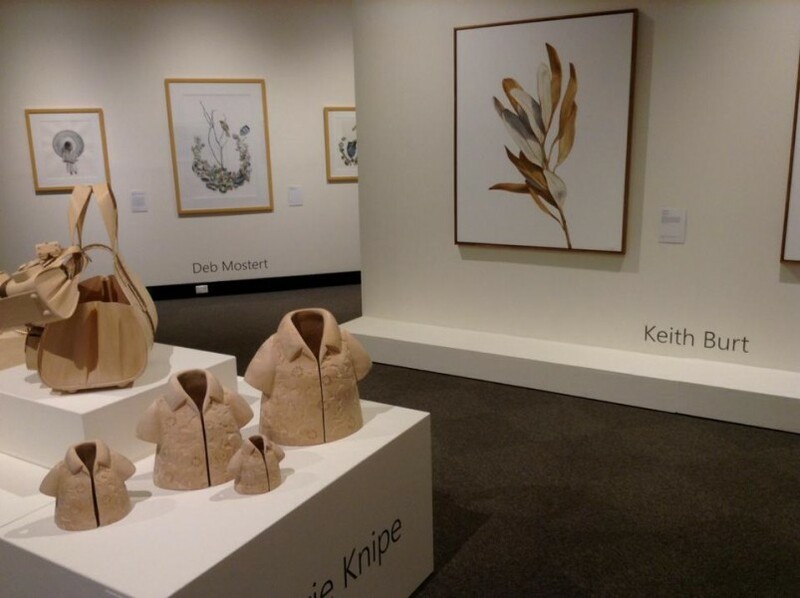 Thanks to Joolie Gibbs and Sandra Ross and a willing, professional team of vollies for making the exhibition look so good. 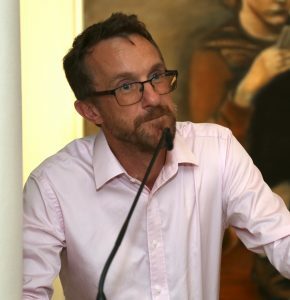 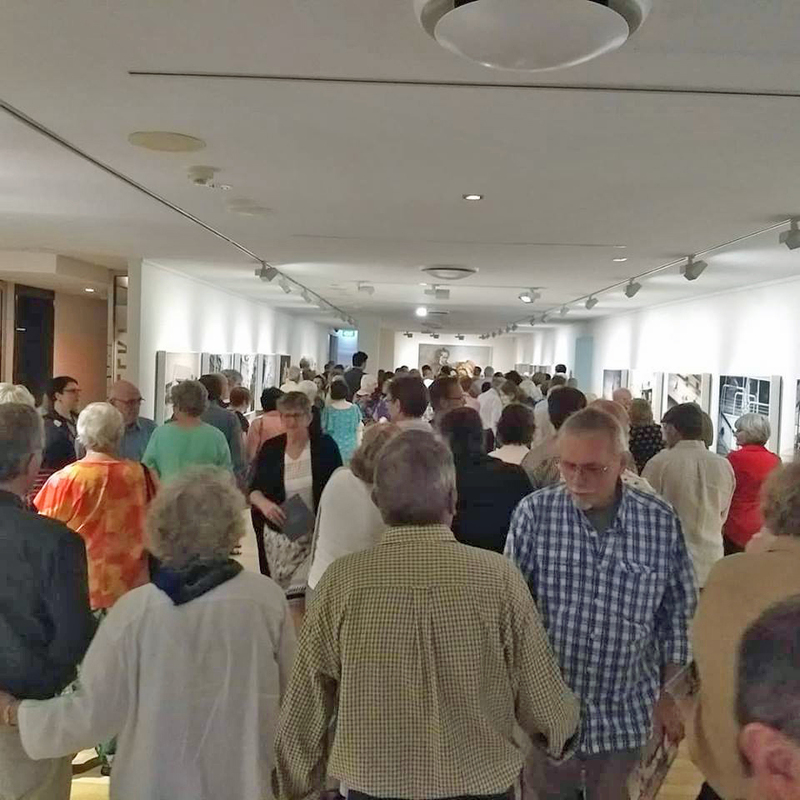 Over 150 people attended the opening night of Recovery – The Flood Objects Project at the Ipswich Art Gallery on Friday night 11th January, two years to the day of the Queensland floods. 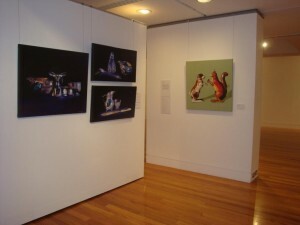 The exhibition runs until the 13th Feb (excluding 29th Jan-3rd Feb). 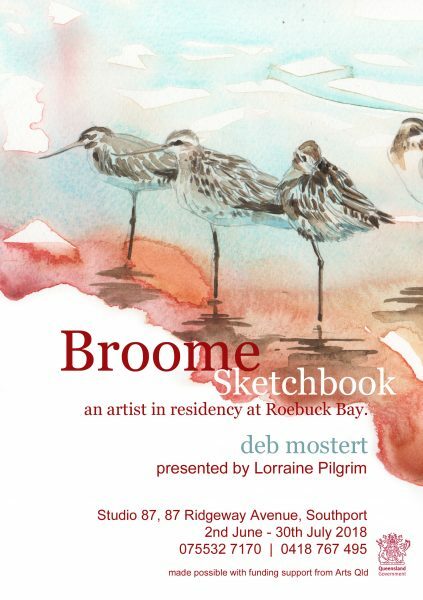 Home Sown is the launch exhibition for Lorraine Pilgrim Studio Gallery 19th May 2- 6 p.m. at 87 Ridgeway Avenue, Southport. 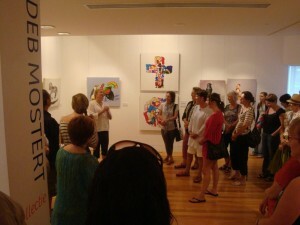 There will be artists talks and a Q&A panel discussion with arts professionals. I will be giving an artist talk at 4 p.m followed by art discussion and the official opening of this exciting new gallery space. 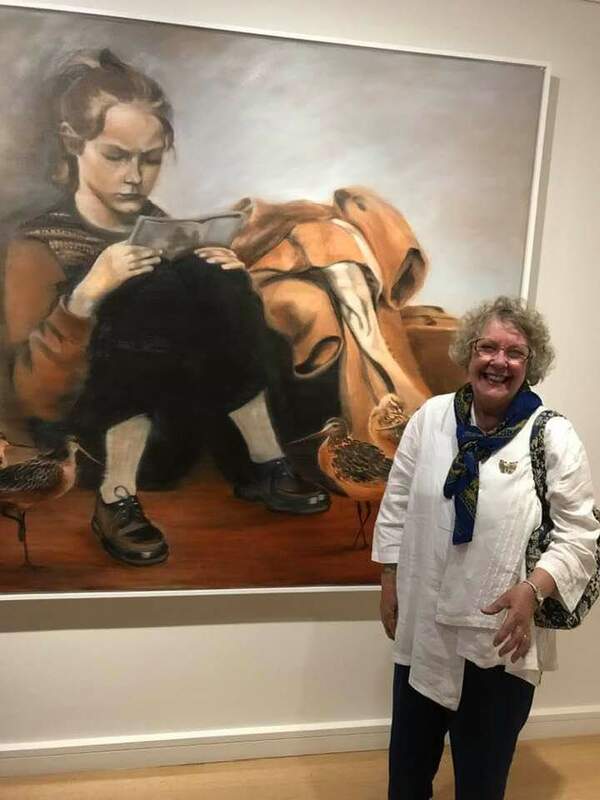 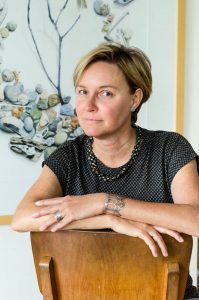 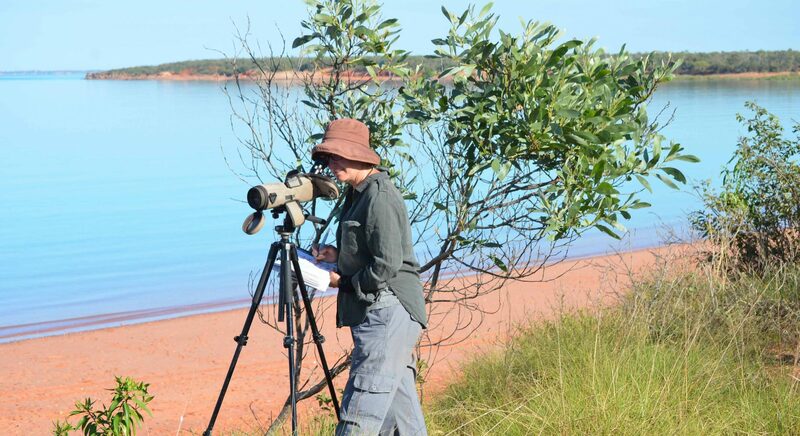 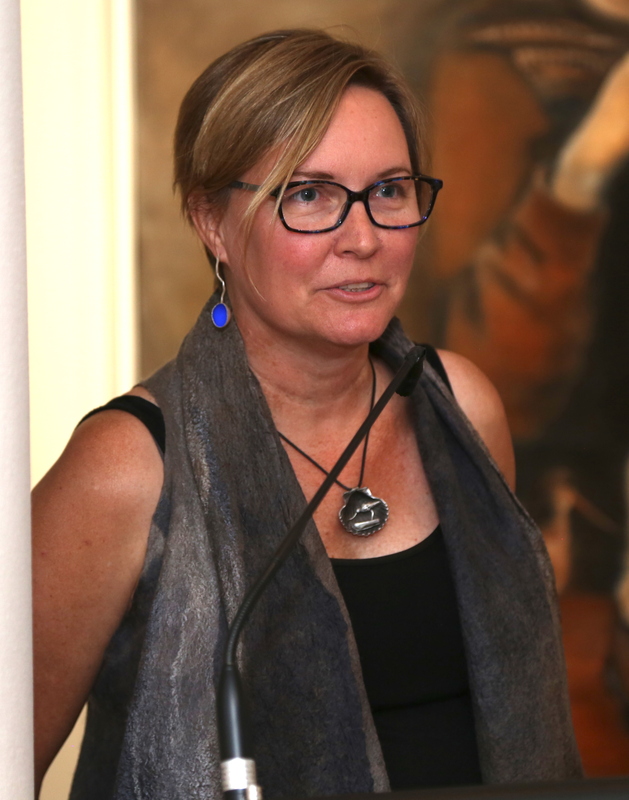 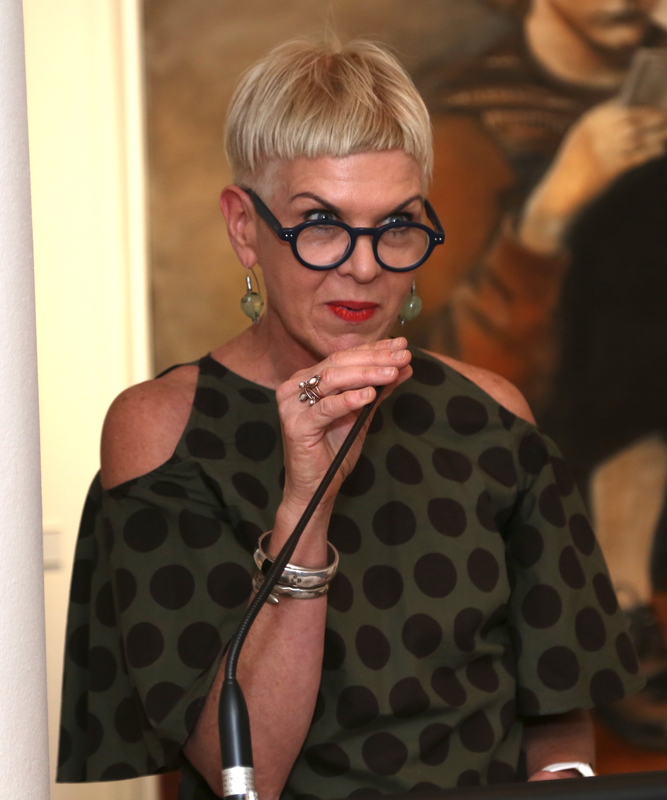 Lorraine Pilgrim has over 40 years experience in private art galleries and studios and has mentored and grown the careers of many of South East Queensland’s prominent mid career and emerging artists. Swizzle Sticks 61 x 77 oil on canvas has been selected as a finalist in this years EMSLA. 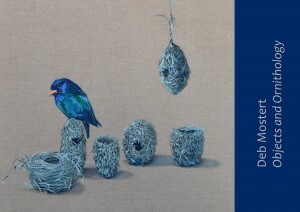 This will be the 4th consecutive year a work has been chosen for this show. 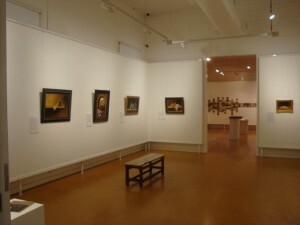 Opening 18th November in the Coffs Harbour Regional Gallery and runs until the 14th January 2012. 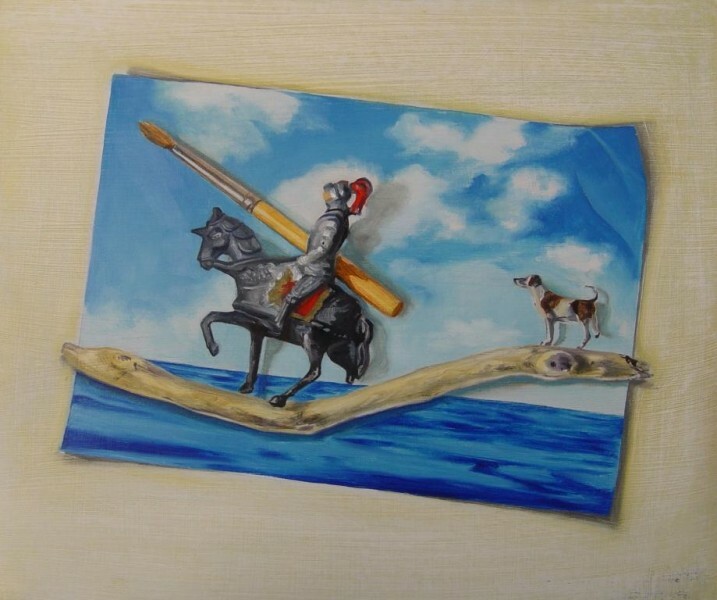 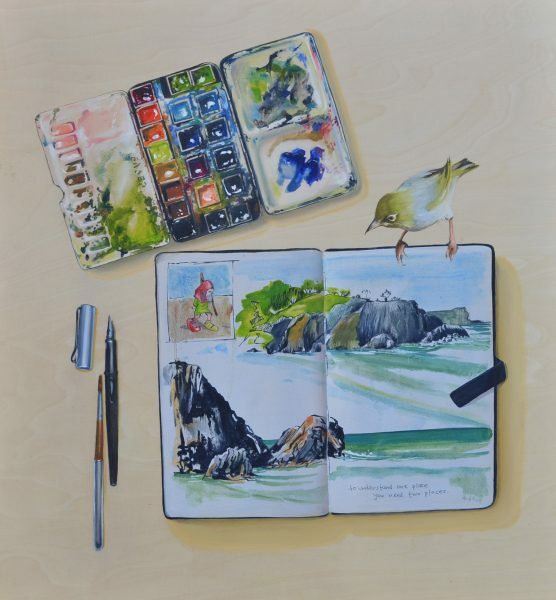 Demonstration watercolour using small objects in the gallery Saturday 19th November 12.30 – 2 p.m.